These kits have all the materials you need to teach a lesson from TEACCH. Home Teaching Kits are based on materials from the TEACCH (Treatment and Education of Autistic and other Communication-handicapped Children) program from the University of North Carolina at Chapel-Hill. Level Two kits are for kids at the 36-60 months developmental age. 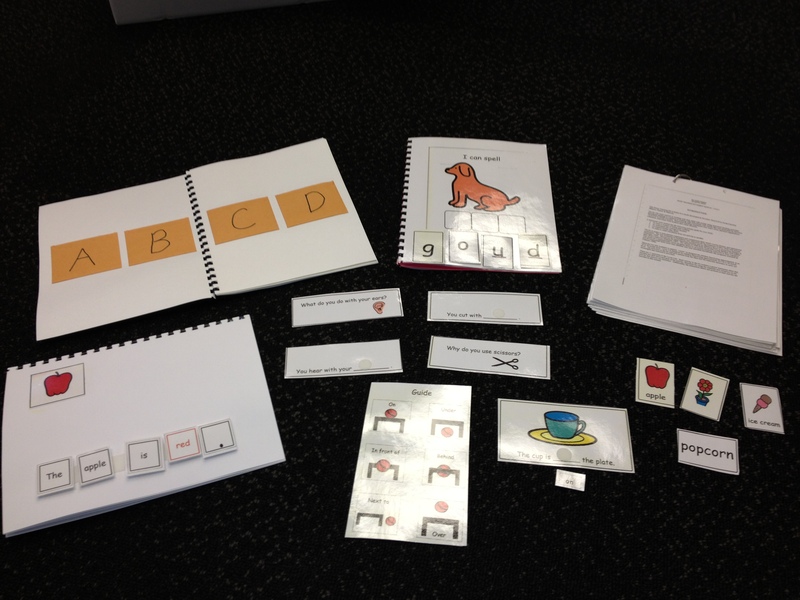 Each kit contains 12 cognitive and motor tasks chosen for that particular developmental age. Half kits are also available which contain 6 tasks. 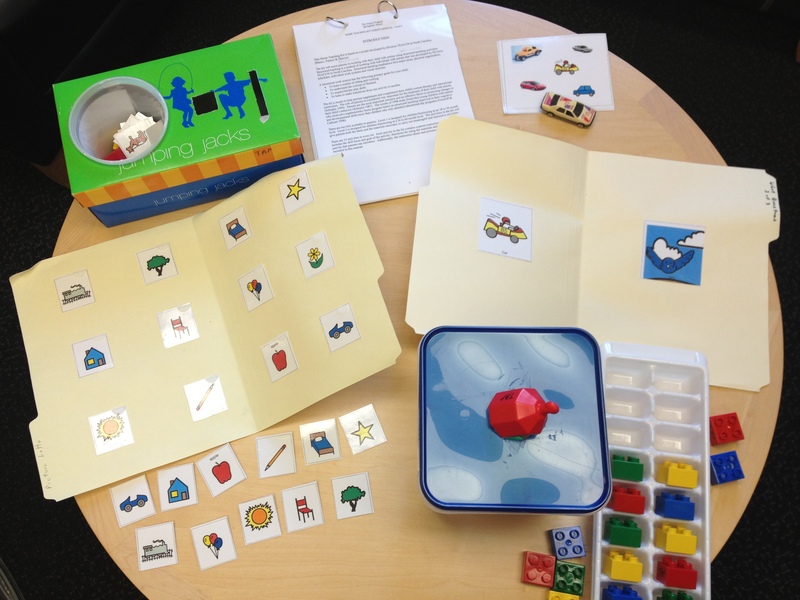 Home Teaching Kits are based on materials from the TEACCH (Treatment and Education of Autistic and other Communication-handicapped Children) program from the University of North Carolina at Chapel-Hill. Level 1 kits are for 18-36 months (developmental age). 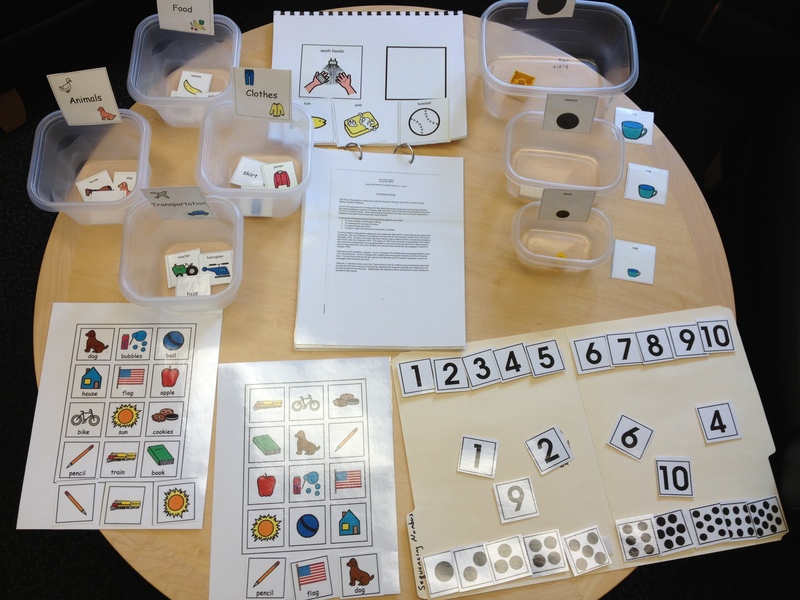 Each kit contains 12 cognitive and motor tasks chosen for that particular developmental age. Half kits are also available which contain 6 tasks. 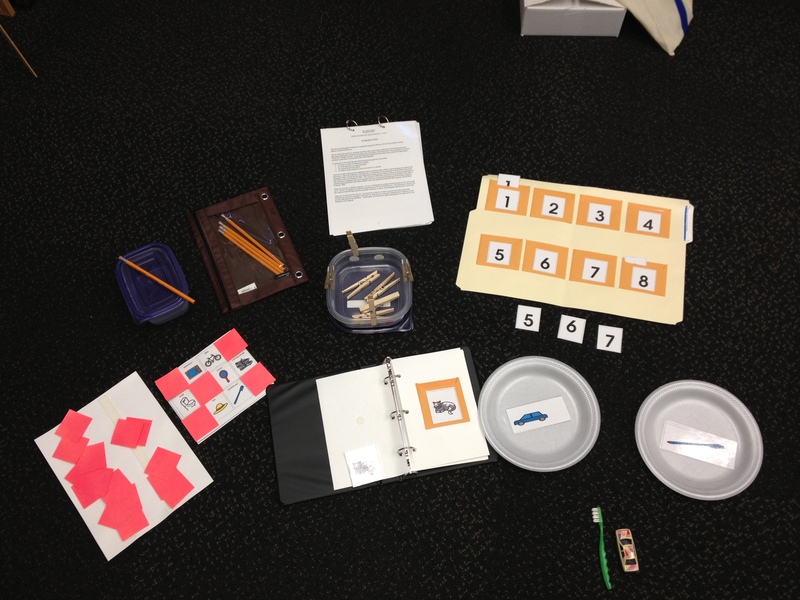 Teaching kits include instructions and activities to support learning objectives. This kit includes activities for learning to spell: Alphabet Book, Constructing Sentences, I Can Spell, Word Functions, & Prepositions.